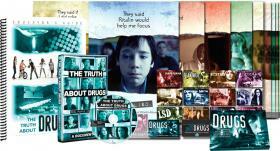 The drug education tools provided by Drug-Free World are available as an online course. 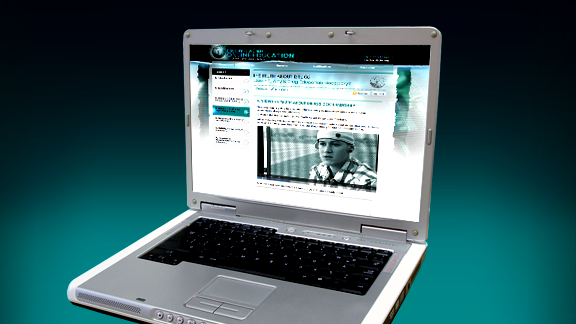 This is ideal for Teachers who can use this system to educate their students. Individuals can also sign-up and using a step-by-step approach, learn the truth about drugs and how it affects them and those around them. 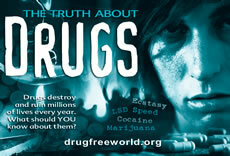 Find out more at the Drug-Free World Online Education website. ← DRUG-FREE Crawley & The Jive Aces!